I want to personally invite you to an experience that I believe could greatly encourage you in your faith and also deepen you in your walk with Jesus. 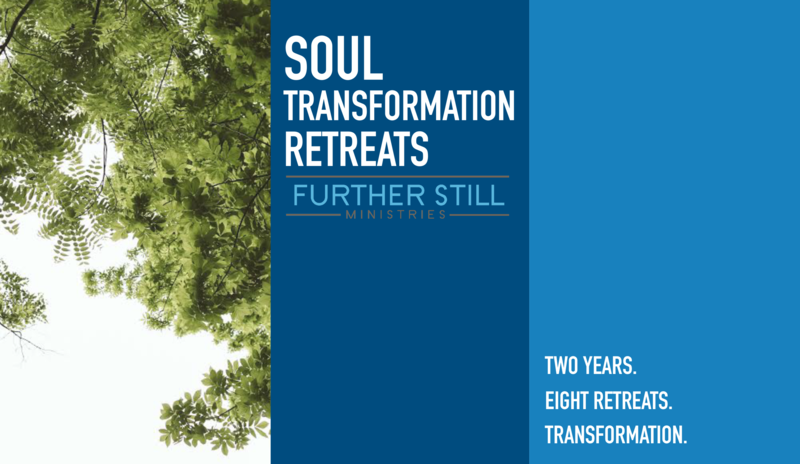 I am leading a quarterly set of retreats for 2 years to help you live with a sacred rhythm that will allow you to walk like Jesus. Many of you reading this are tired and weary and I believe that this series of retreats could truly encourage you to slow down while still living with purpose and on mission with Christ. “Before these retreats, I had never really contemplated the well-being of my soul. How is my eternal soul truly doing, right now, in the midst of this hectic life? Take a look at the details below! I would love to have you join me!